Since joining Capalino+Company in 2011, Ben has provided strategic advice for clients on issues related to public policy, land use, and economic development, leading to long-term sustainable successes. He has represented national trade associations, premier private schools, major developers, and some of New York’s largest not-for-profit institutions. As Senior Vice President of Capalino+Company, Ben Kleinbaum has been responsible for successfully advocating for amending and passing multiple City Council bills, managing community relations for land use applications and construction projects, and overseeing the creation of RFP responses and grant applications. Since 2011, he has helped his real estate clients win discretionary approvals to develop more than 1.5 million square feet of residential, commercial and educational space. He has also assisted trade associations in passing several pieces of legislation and worked with not-for-profits to raise more than $30 million in the City Council. 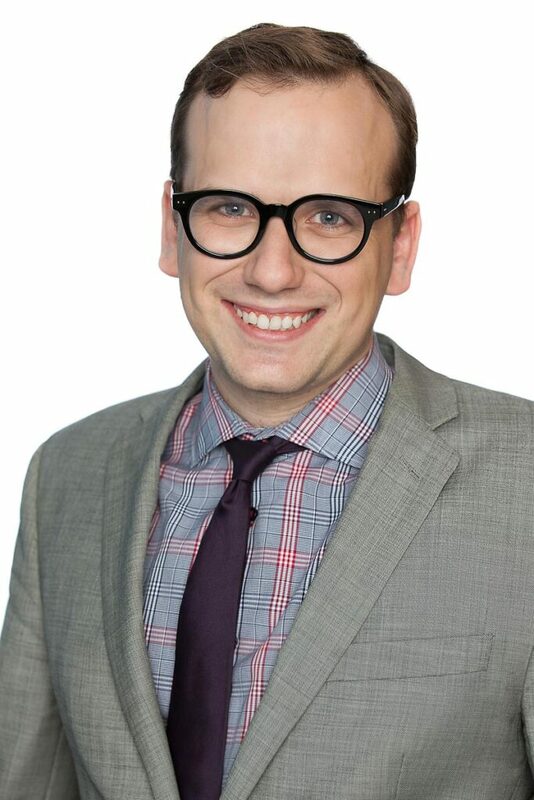 Prior to joining Capalino+Company, Ben worked on several political campaigns in New York where he focused on organizing, data management and targeting. His roles included managing targeting on a New York City runoff campaign and overseeing a 70 person citywide canvass for a statewide candidate’s primary campaign. Ben is a lifelong New Yorker. He received a Master’s Degree in Urban Policy Analysis and Management from the New School and a Bachelor’s Degree from Bard College.